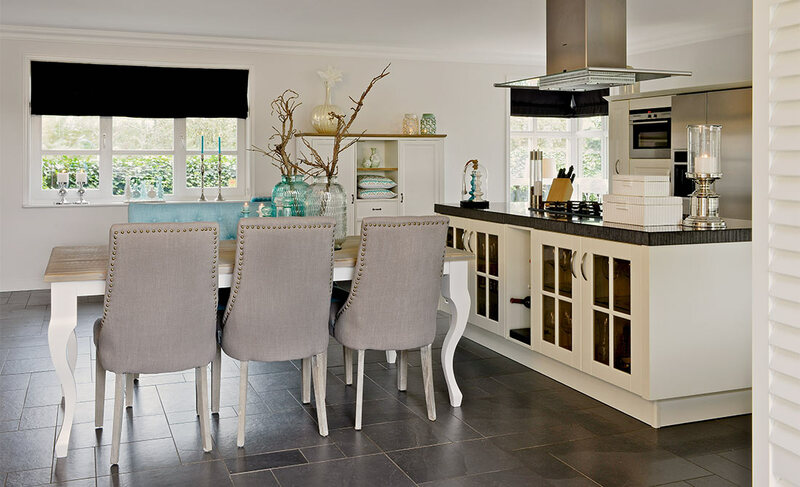 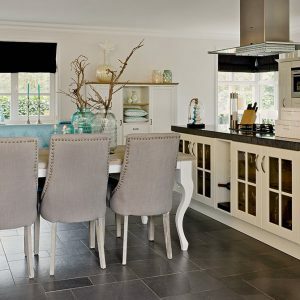 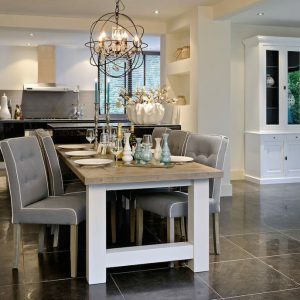 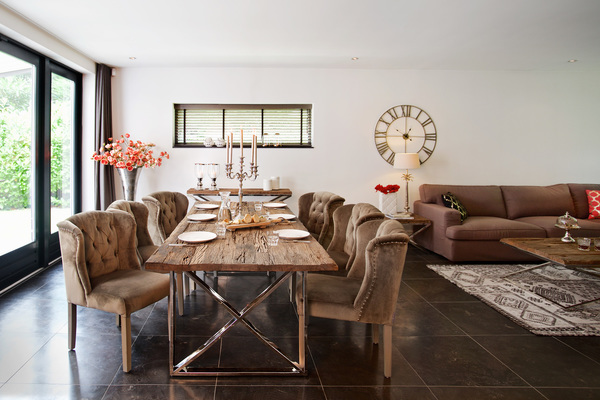 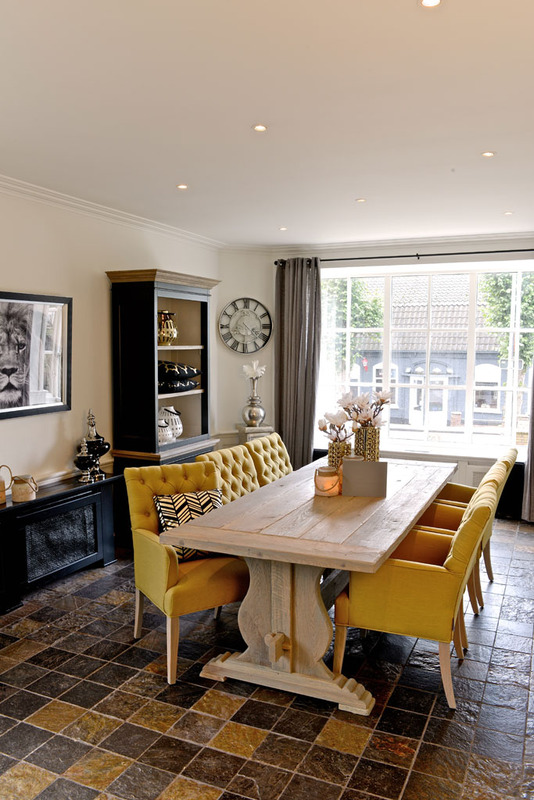 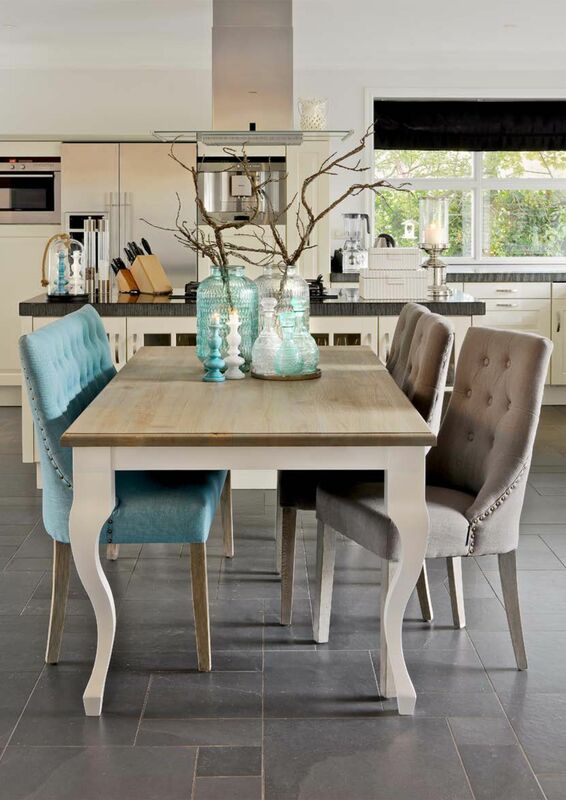 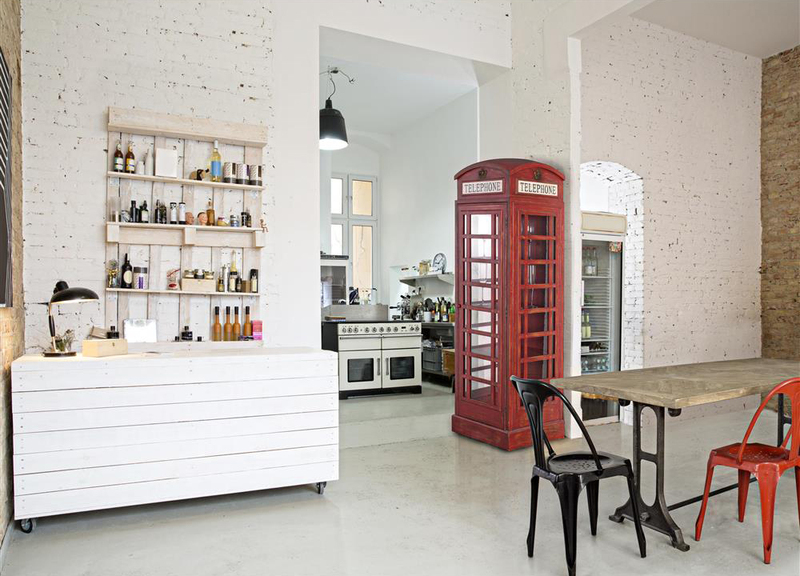 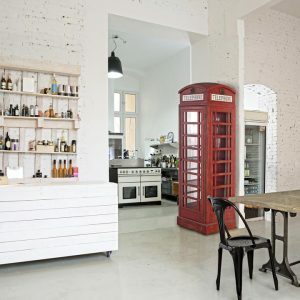 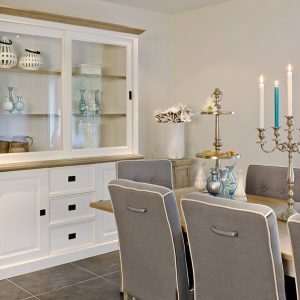 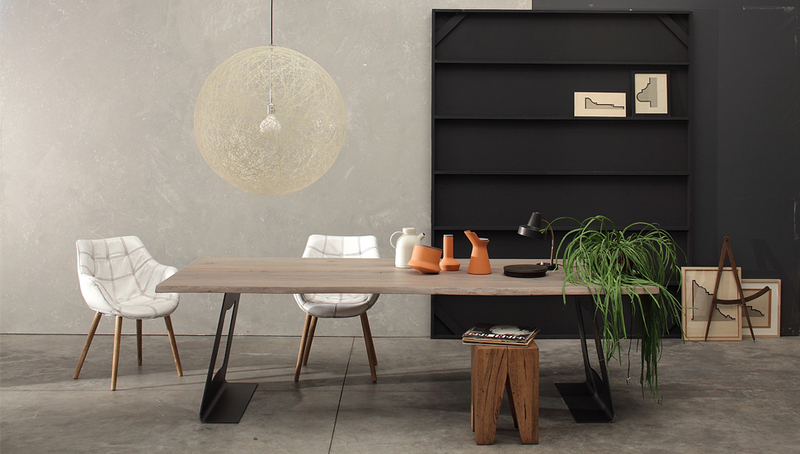 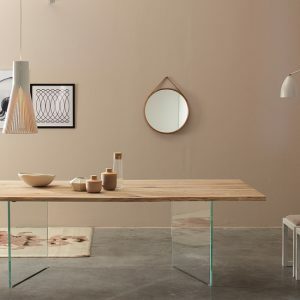 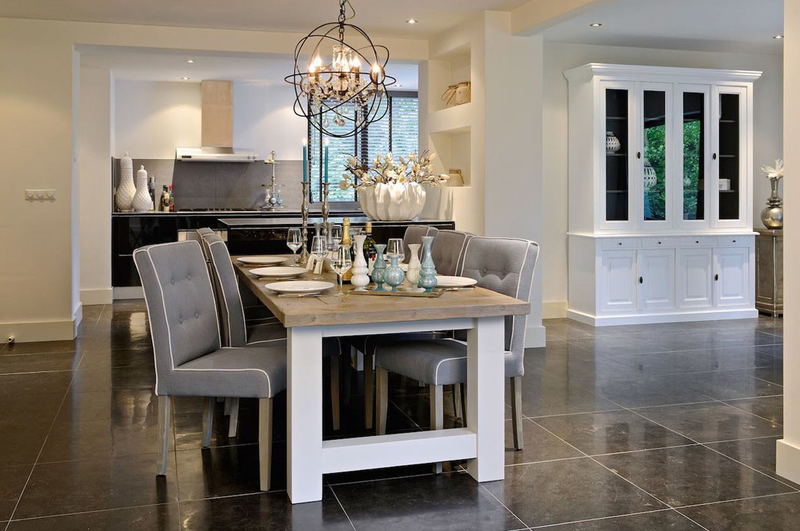 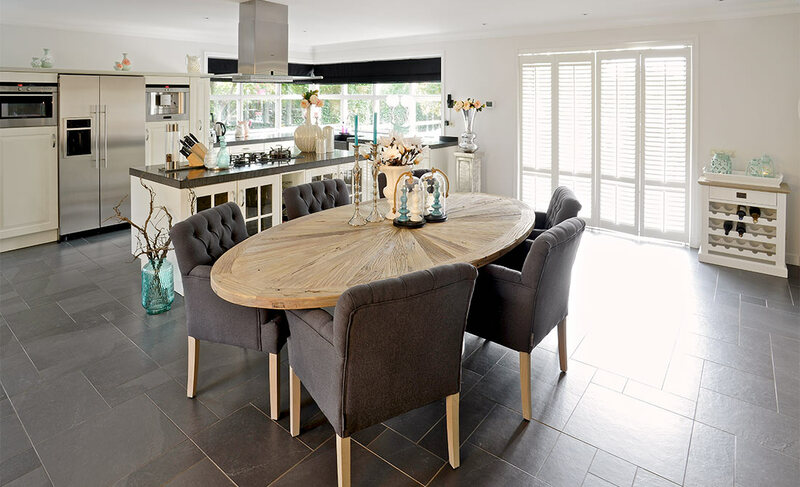 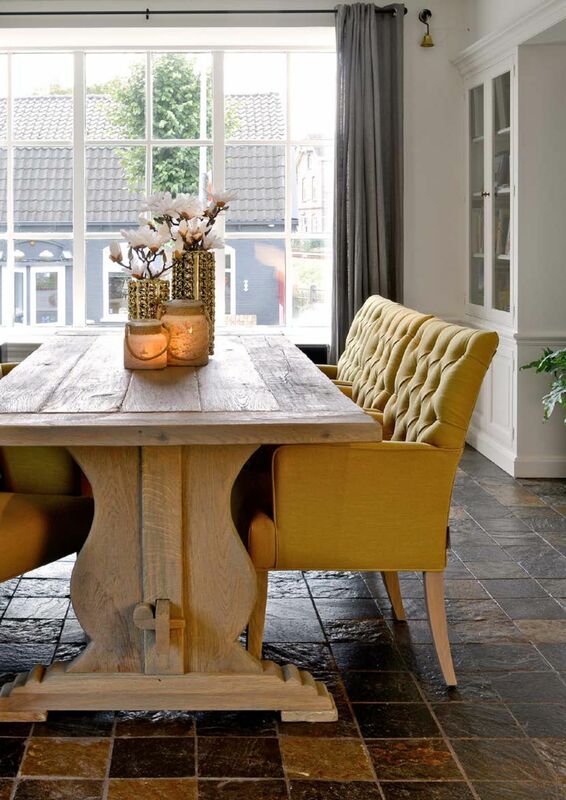 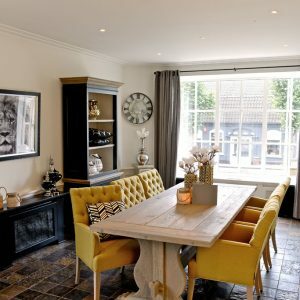 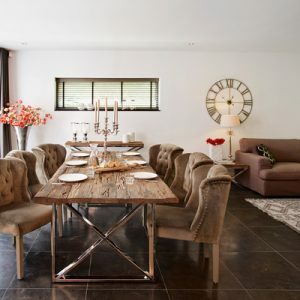 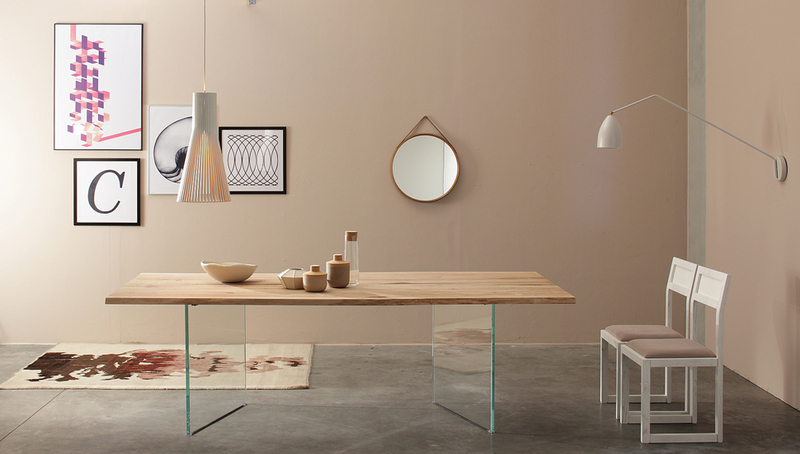 Dining can be a separate room or part of a larger space together with the living room and kitchen. 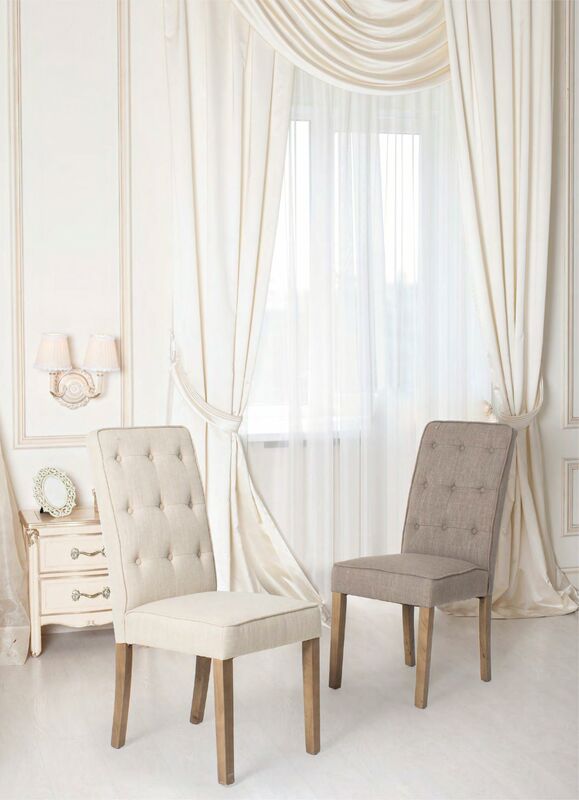 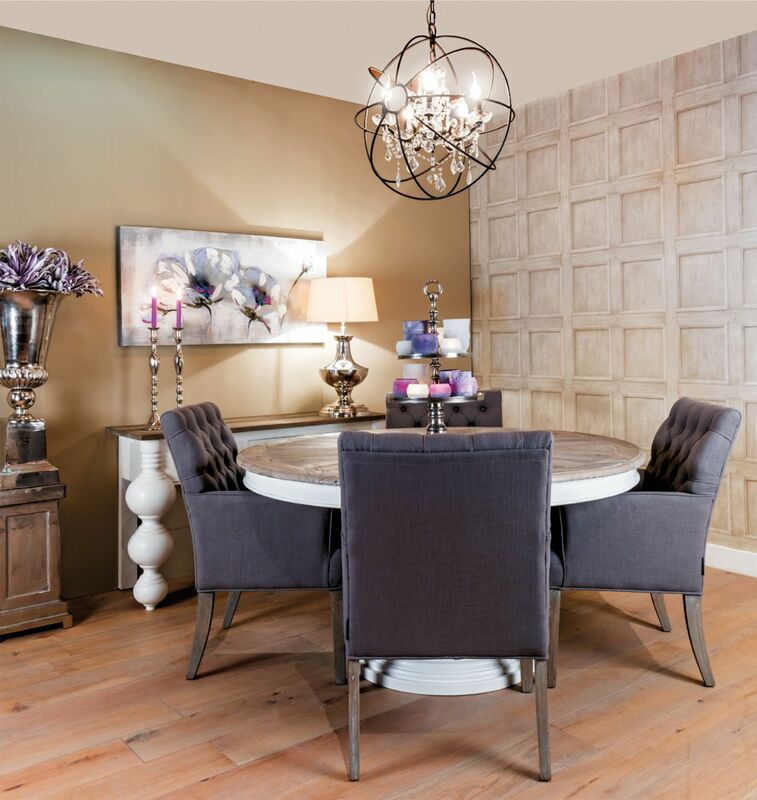 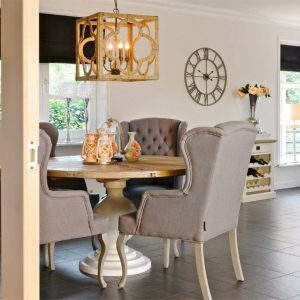 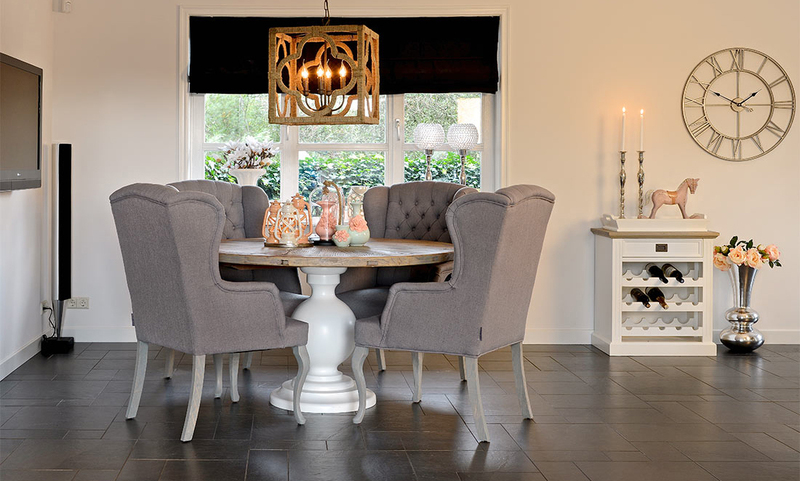 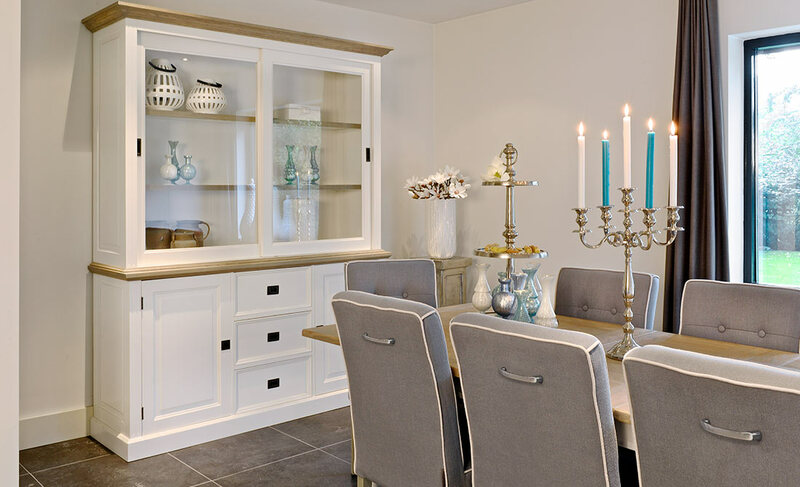 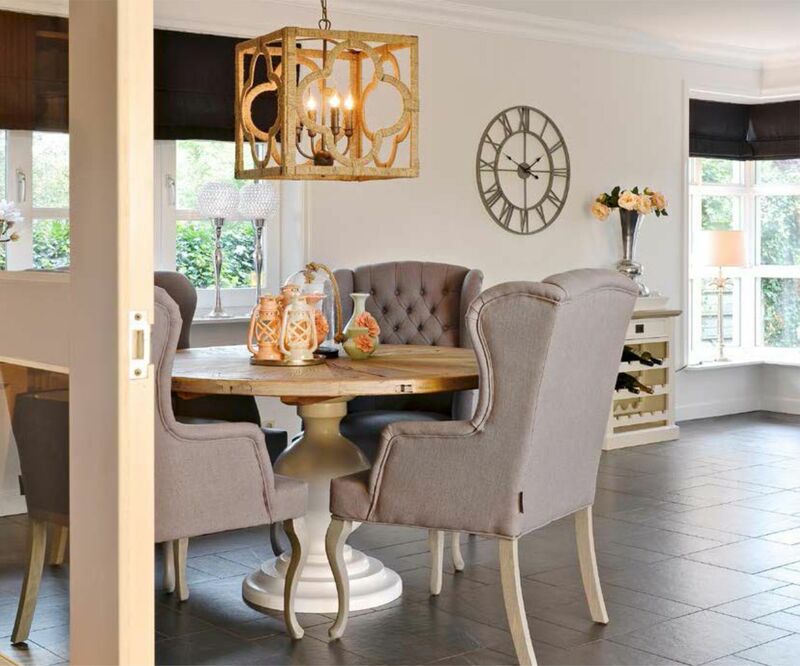 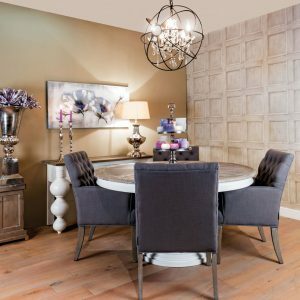 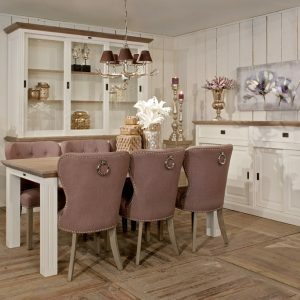 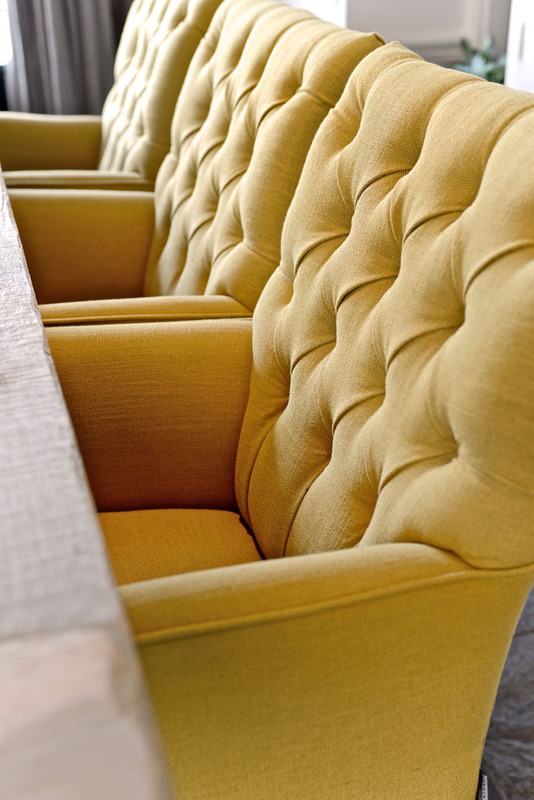 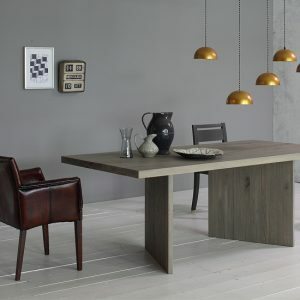 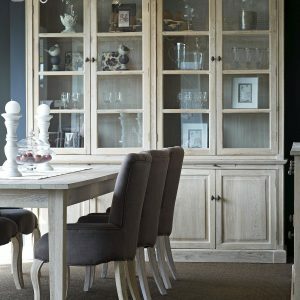 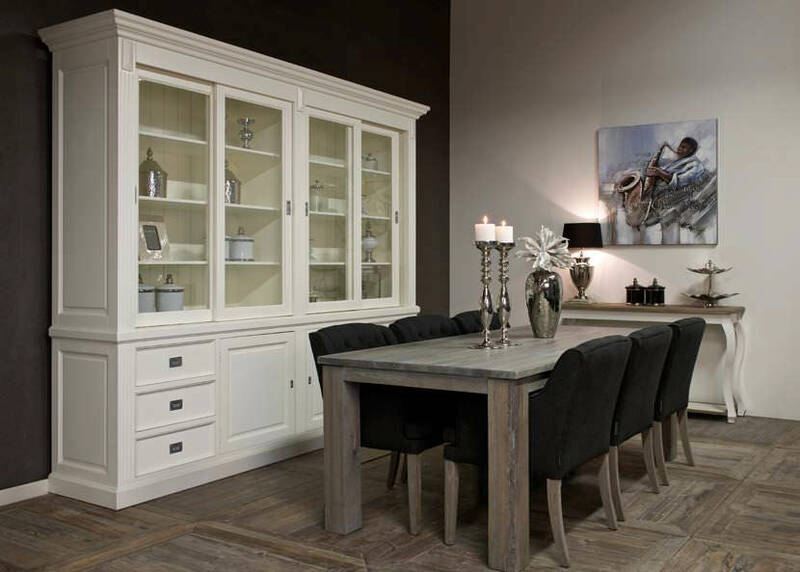 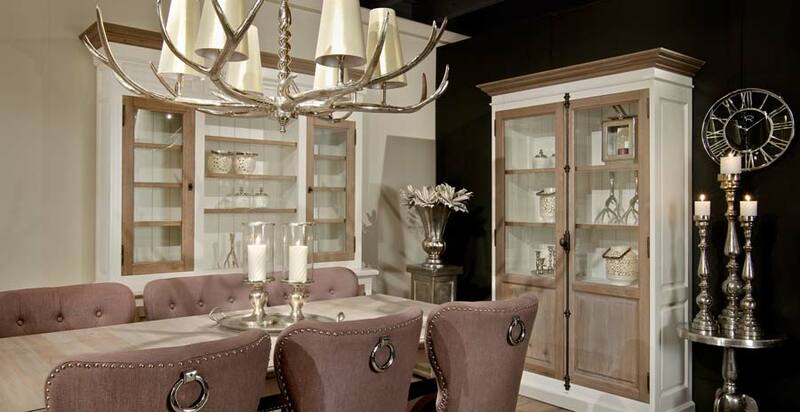 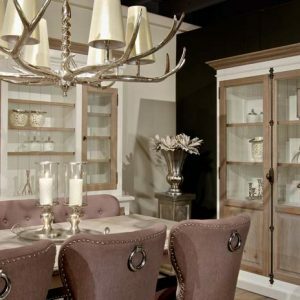 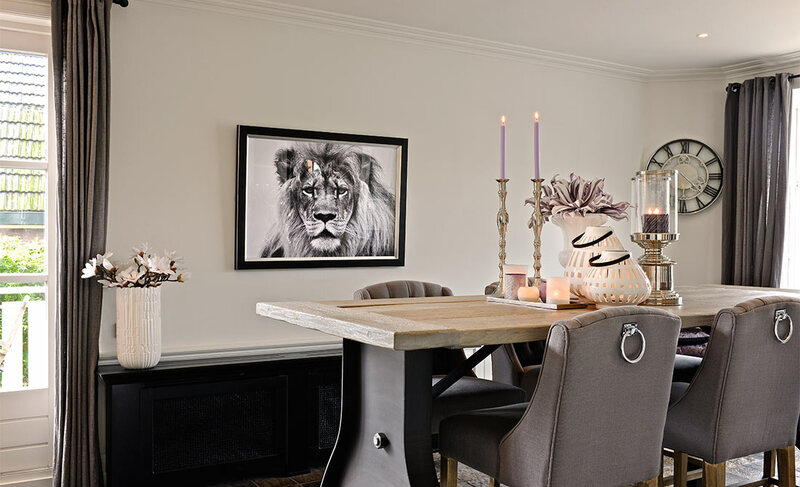 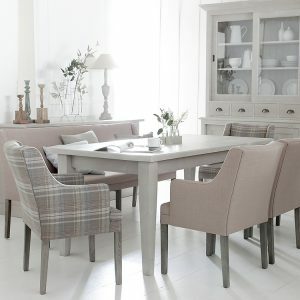 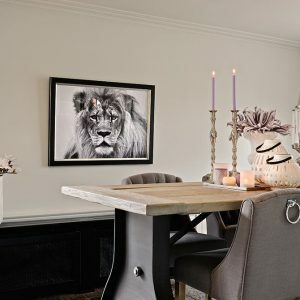 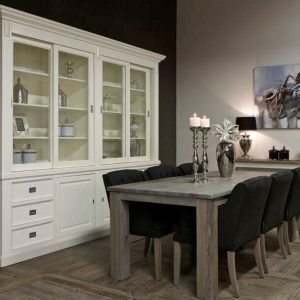 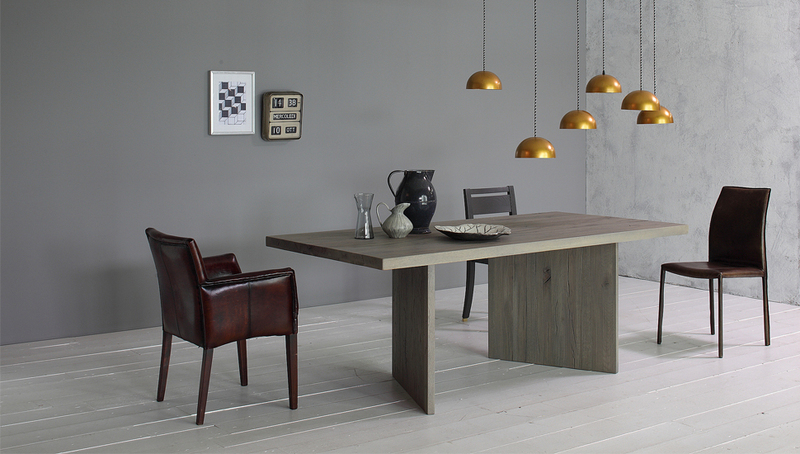 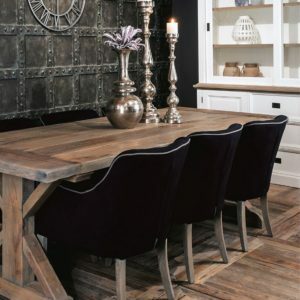 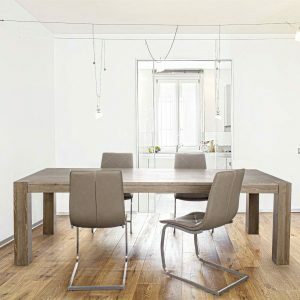 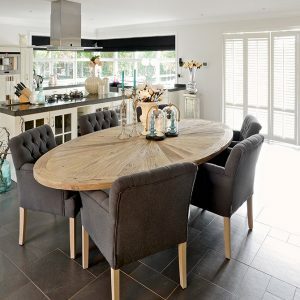 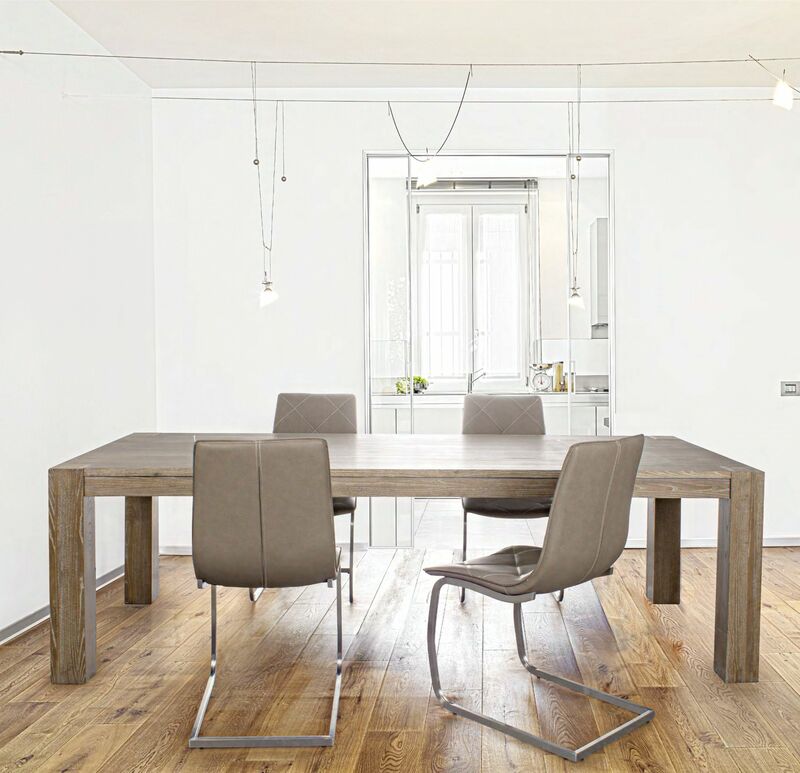 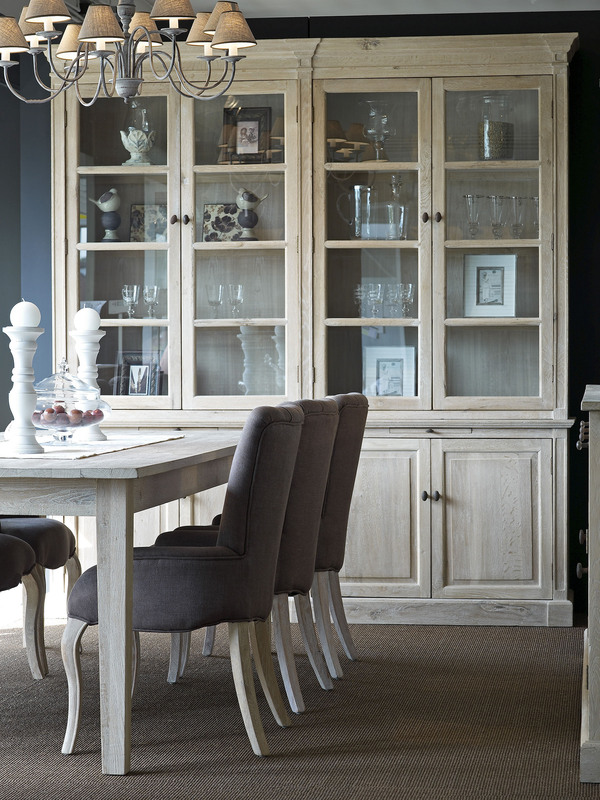 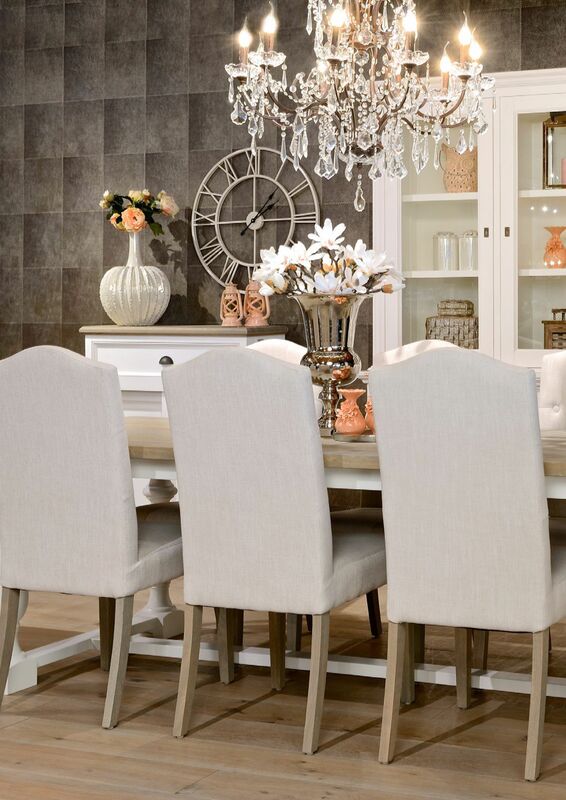 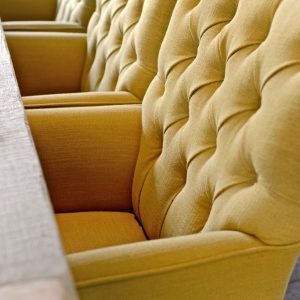 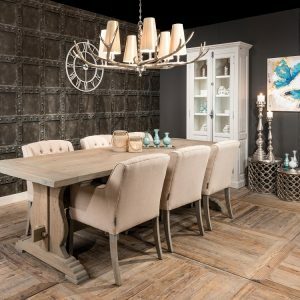 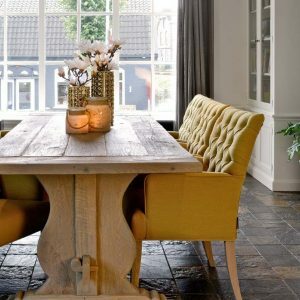 There are several styles of dining room furniture but usually the choice is made to match the rest of the interior. 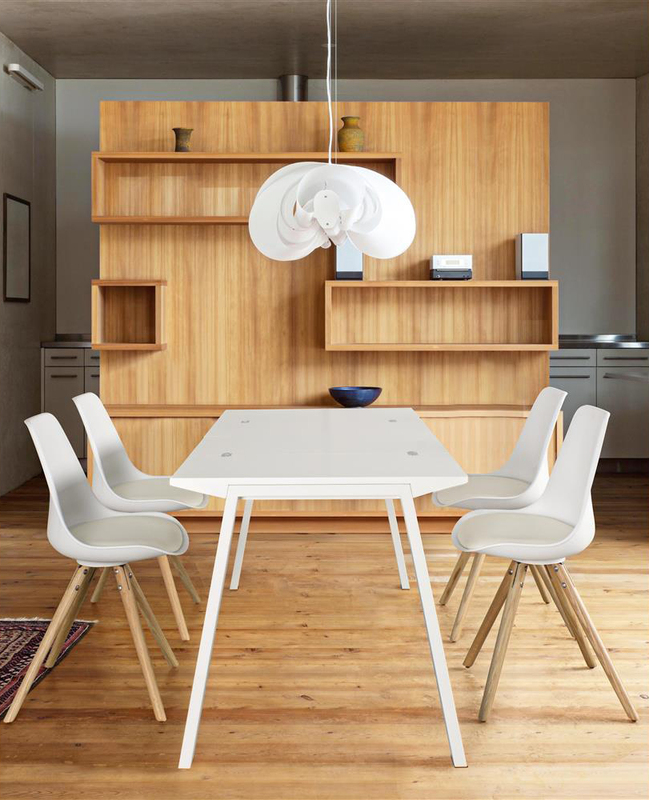 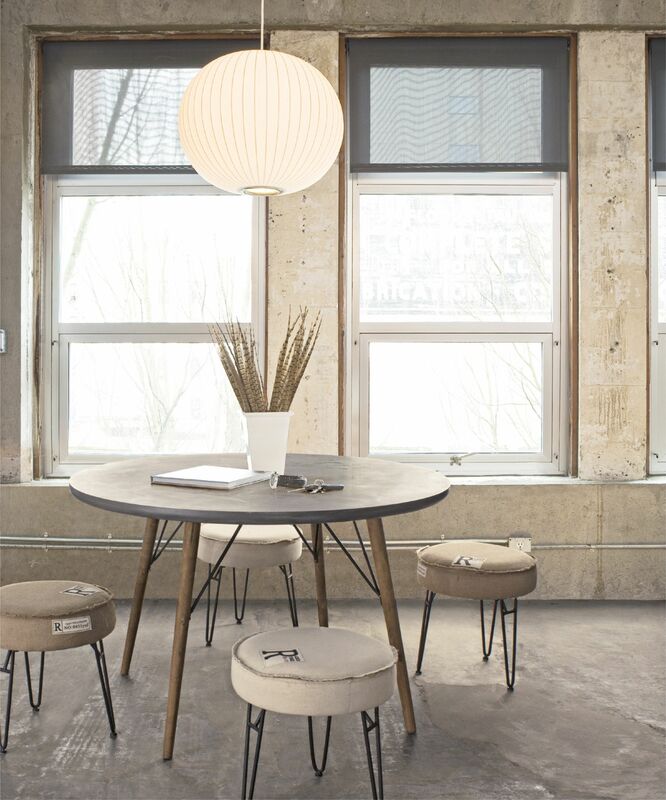 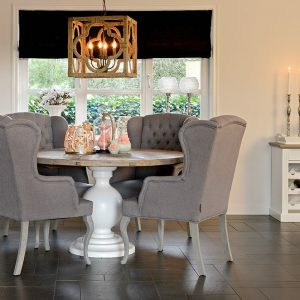 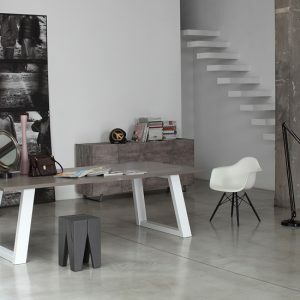 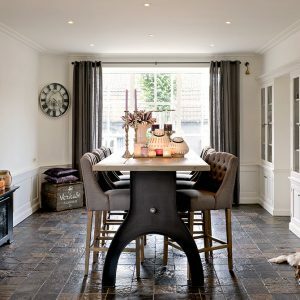 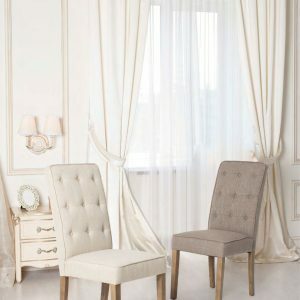 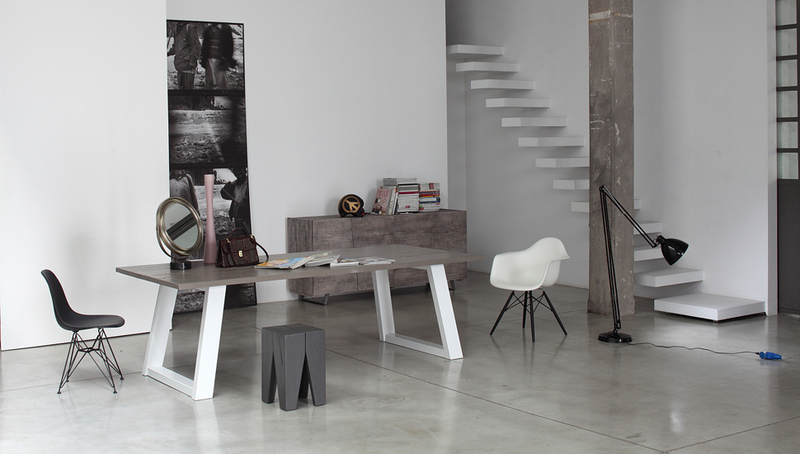 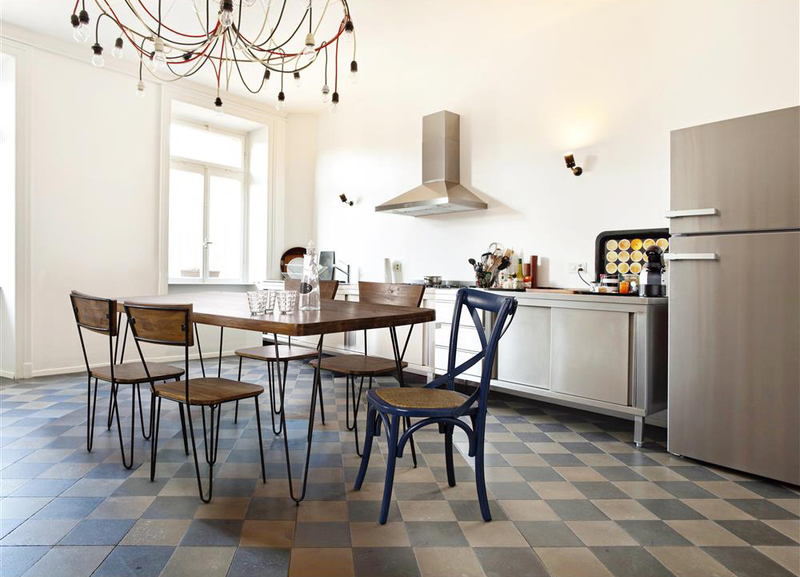 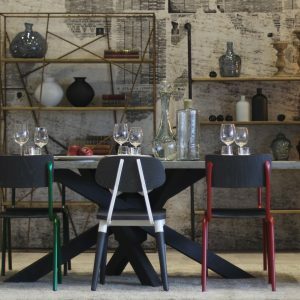 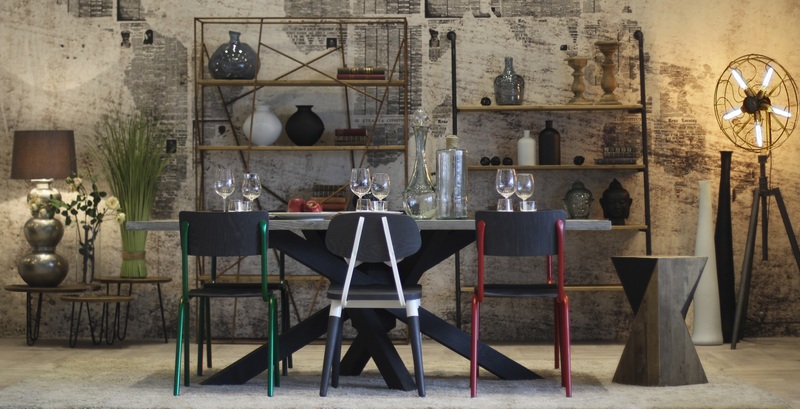 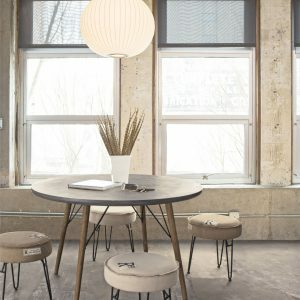 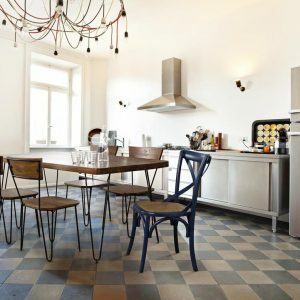 The tables and chairs can be in the same style, but in a modern way of furnishing, combining different models and styles is becoming very popular.